The life of a battery is limited. 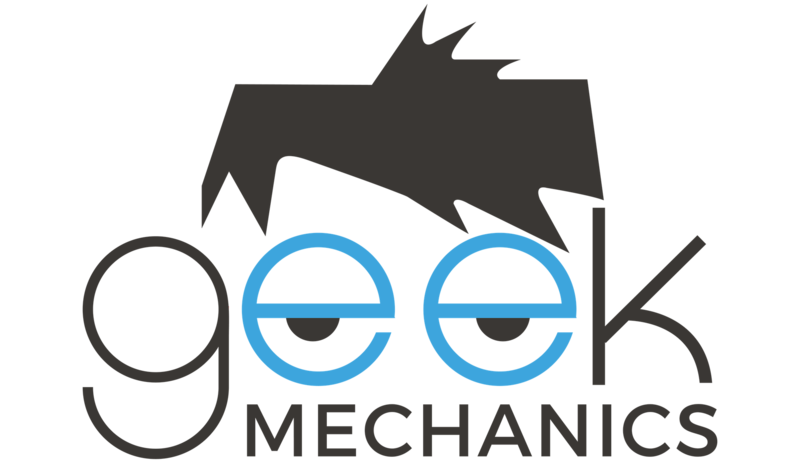 But proper care and maintenance can help to extend the life of the battery. Let’s have a look at some of the tips to extend your car’s battery. Your car’s battery has to be fastened to its mounting bracket at all times. A loosely fastened battery can produce vibrations and can even lead to short circuits. Driving on roads with potholes can worsen the situation. So ensure the battery is securely fastened. Terminals of the battery are always exposed to problems of corrosion. Do regular cleaning of the battery terminals. Clean the area with a mixture of baking soda and water and dry it with a cloth. Extremely short rides can prevent your battery from charging fully. Frequent use of your car for longer periods of driving can help to increase your battery’s life. Portable batteries are available in the market which can help you jump start your car when you are stranded. Extended usage of the radio, air conditioner and other electronic features during idling can have adverse effects on the battery. So always switch off the electronic functions when the car is in idle. Always remember to turn off the headlights, fog lamps and door lights when you exit from the car. Only the higher end premium cars have features to turn off lights automatically. So always double check whether the lights are switched off. Do a test on your car’s battery terminals regularly. A car battery tester can help to determine the output voltage level of your battery. This can help you find when the battery may fail and you can be prepared in advance. With winter approaching, ensuring your battery is running correctly is essential – the AA has offered some tips to minimise the risk of battery failure here. Follow the above tips and this can help extend the life of your car’s battery. There are situations that you get up stranded in no man’s land with a battery trouble.  We at Geek Mechanics can help you solve the problem with our team of mobile mechanics. Our roadside assistance can help you during these situations.